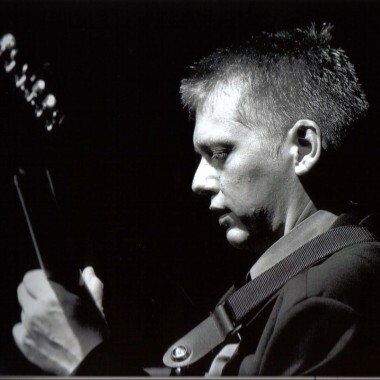 A superb jazz guitarist, Nigel Price covers a wide range of jazz standards from the 1920s to the current day and can perform solo, as a duo and in larger ensembles including guitar with any combination of saxophone, vibraphone and other jazz instruments. He regularly performs as a trio with Hammond organ and drums or bass and drums. On solo performances, Nigel has the ability to record and play back his rhythm guitar allowing him to solo over his own accompaniment. Nigel was born and raised in Surrey. He began playing guitar aged eleven and spent the next seven years messing around in school bands/rock bands etc. Laterly he moved to Brighton where he discovered fusion and jazz and trained as a sound engineer. Inevitably the days by the seaside had to come to an end and he moved back to Surrey, forming more adventurous funk and fusion outfits, touring Europe and eventually becoming immersed in modern jazz. 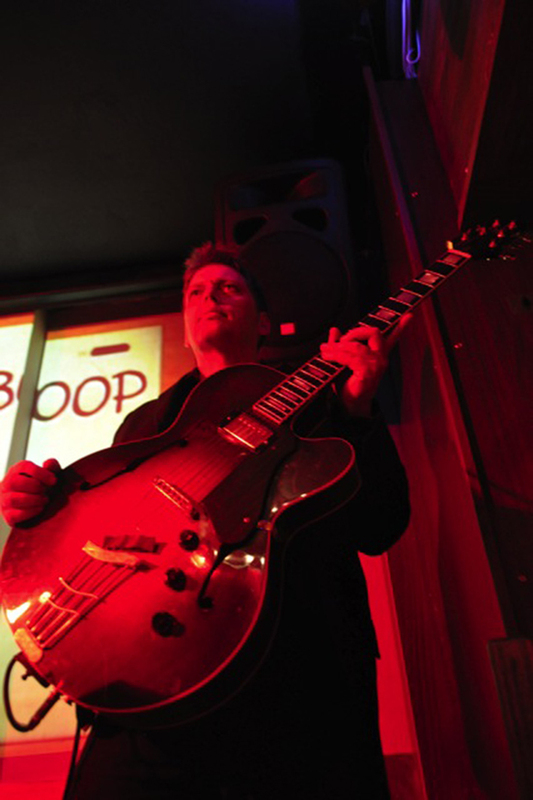 A chance meeting with Acid Jazz guru Chris Bangs led to a busy recording schedule and a long term partnership spawning many funk and jazz recordings. 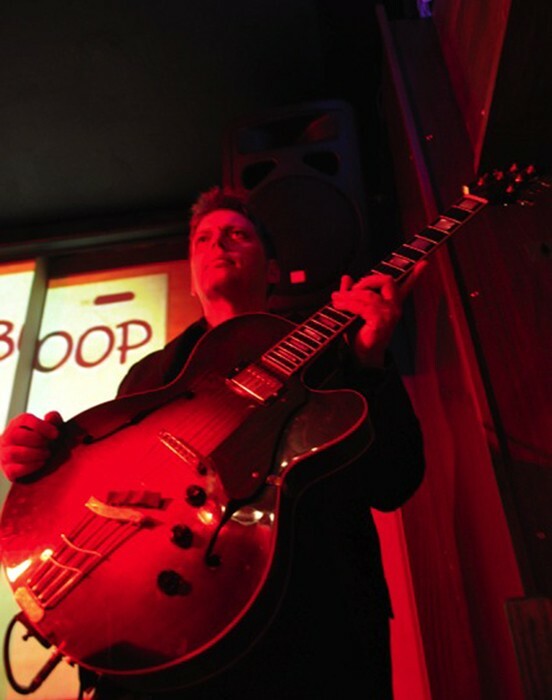 Nigel is now a well established member of the jazz community and is an in demand sideman as well as leading his own groups, preferring the organ, drums, guitar combo but versatile enough to feel comfortable in a variety of musical scenarios. He has encountered many different musicians along the way and is pleased to have played with (amongst others): Pee Wee Ellis, Alex Garnett, Matt Wates, Bobby Wellins, Alec Dankworth, Alan Barnes, Martin Drew, Ben Clatworthy, Dave O’Higgins, Mark Ramsden, Julian Siegel, Mike Gorman, Mike Outram, Pete Long, Frank Griffith, Dave Cliff, Steve Waterman, Laurence Cottle, Anthony Kerr, Mornington Lockett, Steve Watts, Mike Janisch, Jim Watson, Graham Fox, Nick France, Sir Brian Iddendon, Geoff Gascoyne, Martin Shaw, James Pearson, Sam Burgess, Chris Dagley, Matt Home, Pete Whittaker, Sam Gambarini, Simon Spillet, Dave Newton, Spike Wells, Peter King. 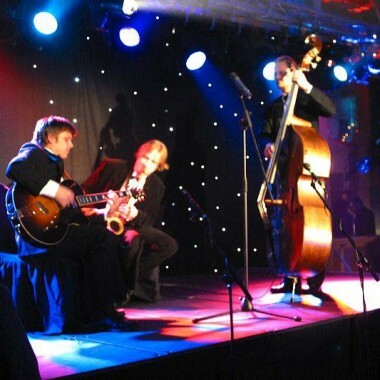 The Nigel Price Organ Trio won “best jazz ensemble” in the 2010 Parliamentary Jazz Awards.